The preservation of public and private green spaces for public use. 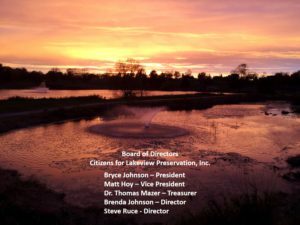 The preservation and protection of native plants and wildlife on publically used land. Educating the public about the history and cultural significance of open space and park land. 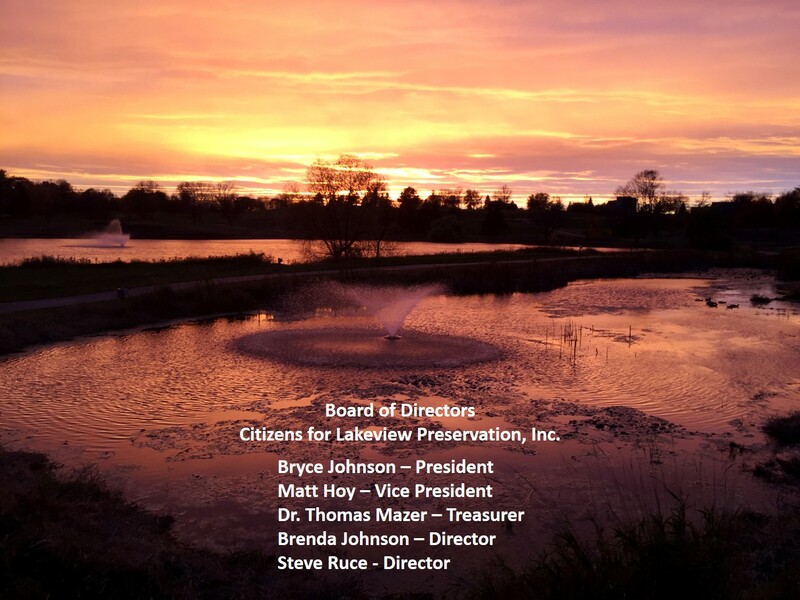 assuring the availability of real property for recreational or open space use, protecting natural resources, maintaining or enhancing air or water-quality, or preserving the historical, architectural, archaeological, or cultural aspects of real property. Creating, conveying, receiving, managing, monitoring, and enforcing easements, covenants, or other land use controls in the pursuance of the corporation’s purpose.